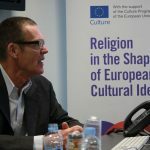 The Muhammad Cartoons, the Global Map of Blasphemy and Freedom of Expression in the World, Religious Advertising or Anti-Semitism were some of the issues addressed in the Seminar “On Blasphemy” held on February 14 by the Observatory of Blanquerna Media, Culture and Religion in Barcelona. 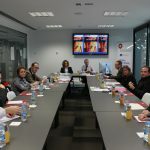 Professor Tim Jensen from Denmark, Malena Mangas from Reporters without Borders Spain, professors Carles Torner and Josep Rom from Blanquerna Faculty at University Ramon Llull and professor Mar Aguilera from the University of Barcelona were the main speakers in this gathering. 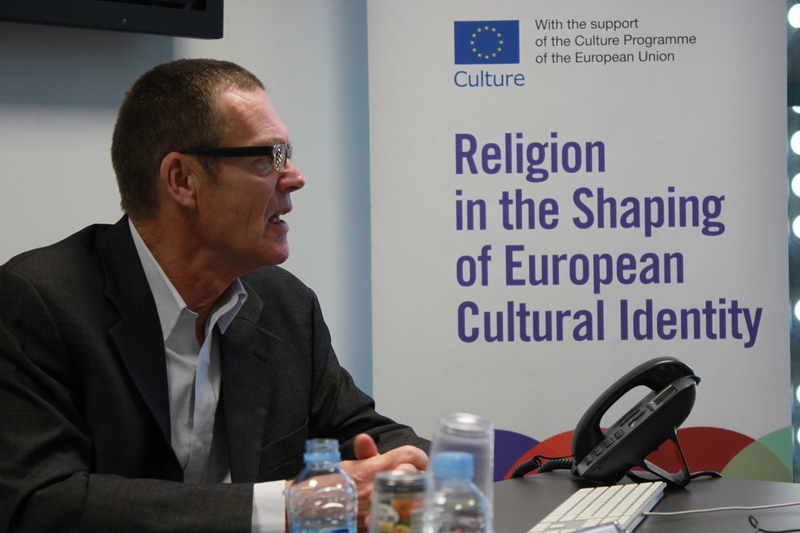 Issues such as the concept of “difamation of religion” versus “blasphemy”, the jurisprudence from the European Court for Human Rights or the Dieudonné antisemitics monologues were also dealt with in the workshop. The meeting is one of the activities of our network Riseci. All papers will be published in a volume.